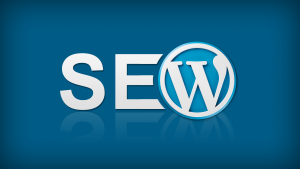 You want to know how to do SEO on a WordPress website? It’s actually very simple and I would recommend my favorite WordPress SEO Plugin: Yoast SEO. It will help you check off the most important items to rank your web page on Google search. 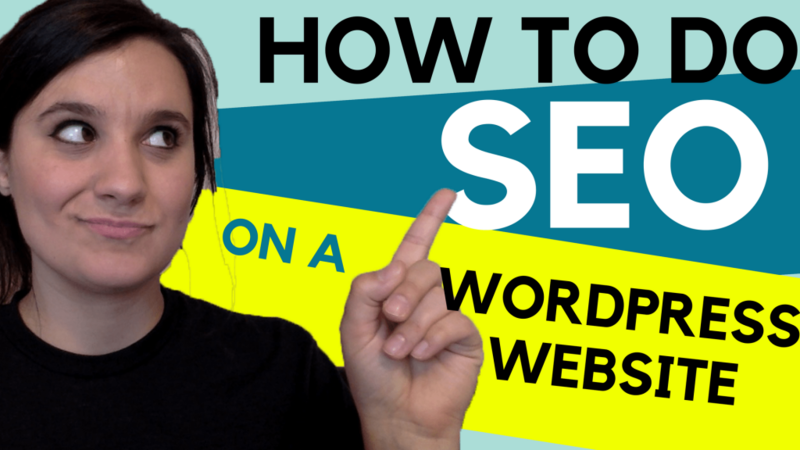 I use YoastSEO for all of my WordPress websites and blogs and I find that having this guide to show you how to do seo on a wordpress website is super helpful. You pretty much cannot go wrong with this plugin because it will make it very apparent to you if you’ve missed some critical seo elements. URL or Slug – create real words in your slug rather than numbers and symbols. Keyword Density – the number of times you use your keyword phrase throughout your blog post or web page – I suggest approximately 1 time for every 100 words (don’t over do it). DO spend a lot of time on your keyword research if you want to master how to do seo on a wordpress website. I say this because a lot of newbies will simply go for whatever keywords describe their niche or market. Unfortunately, for small businesses and solopreneurs, this tactic will rarely rank you since you will be up against some BIG spenders and competition. So for example, if you are a Candy Store and you sell Candied Apples, instead of trying to rank for the keyword “Candied Apples”, you might try to go for a Long-tail keyword instead such as “How to make candied apples”. If you’re not sure how to come up with long-tail keywords I would suggest one of my favorite keyword research tools and idea-makers. www.keywordtooldominator.com if you’re doing SEO on a regular blog or website, you should use the KTD “Google Auto-Complete” tool. So for our example, I would type into KTD: “* candied apples *” I use the asterisk because I know I want to talk about candied apples, but I want Google to fill in the missing words related to that. So in this instance, it will fill in words on either side of candied apples. Once you get a nice list of long-tail keywords from KTD, click the “Rank” heading and sort it by rank 1 at the top and 10 at the bottom. 1 being the easiest to rank for, but with a decent amount of search volume. 10 being the hardest to rank for either because there’s too much competition or not enough search volume. Obviously, you will have to use a little common sense when it comes to choosing your long-tail keywords (ex don’t choose “russian candied apple recipes” if you don’t speak/write russian – haha). For good measure, once I have a keyword phrase I like to do a Google search on it and see what kind of competition website come up. Are these website using the keyword in the title, description, copy, headers, etc? if not, this might be a great keyword. Spend most of your time on Keyword research and marketing your web page. These SEO tactics revealed above should take you no longer than 5-10 minutes to implement. The research and marketing should take 50% of your entire time spent on search engine optimization.